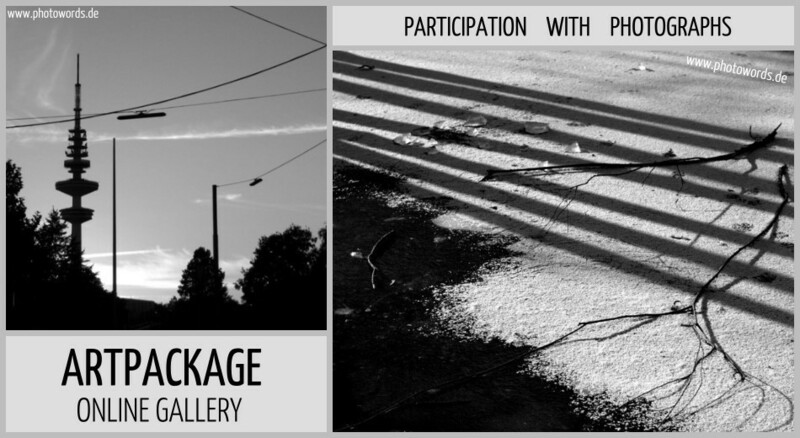 "ArtPackage" is an online gallery curated by the photographer Jürgen Oster. He organises interesting solo and group exhibitions. You can find my photo "Winter Composition" on the ArtPackage page "New Works". 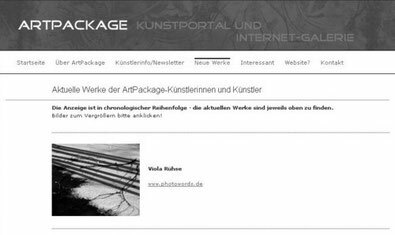 Please note that the copyright for the ArtPackage screenshot above is reserved by www.artpackage.de.